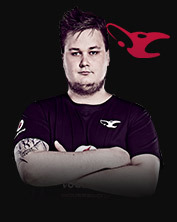 Powered by a rejuvenated international lineup of players from the Netherlands, the Czech Republic, Estonia, Finland, and Slovakia, this iconic European unit has undergone significant roster changes since we last saw it at the ELEAGUE Major. 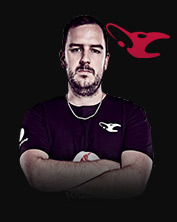 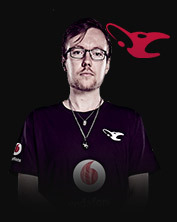 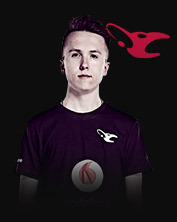 The team is still headlined by veteran chrisJ, who led the team to Premier and Major wins in 2018 already. 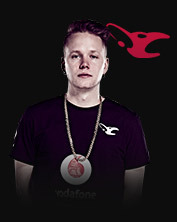 The fresh talent hopes to bring glory to the new mousesports.